Regular Hours: Mon.-Sat. 9 a.m. - 9 p.m., Sundays 10 a.m. - 3 p.m.
Used Book trade-ins considered on Wednesdays and Saturdays until 5 p.m.
#GiveBooks - Buy Gift Cards for use online or in the bookstore. 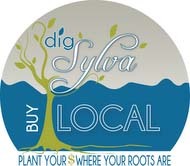 Sylva, North Carolina, April 27, 2019, Independent Bookstore Day marks its fifth year of celebrating independent bookstores nationwide on Saturday, April 27th, with literary parties around the country. 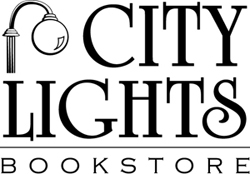 City Lights Bookstore at 3 East Jackson Street will be celebrating with storytime, a storewide sale, giveaways, and exclusive merchandise sure to delight readers. City Lights Bookstore will also offer exclusive day-of merchandise created especially for Independent Bookstore Day by major publishers and authors. Since its inception in 2014, more than 200 authors have demonstrated their support for independent bookstores by donating work for Bookstore Day. City Lights Bookstore will host Kim Michele Richardson to launch her new book on Saturday, May 4th at 6:30 p.m. The Book Woman of Troublesome Creek is Richardson’s fourth novel and is set in 1930’s Kentucky. The hardscrabble folks of Troublesome Creek have to scrap for everything---everything except books that is. Thanks to Roosevelt’s Kentucky Pack Horse Library Project, Troublesome’s got its very own traveling librarian, Cussy Mary Carter. Cussy isn’t just a librarian. She’s the last of her kind. Her skin is a shade of blue unlike most anyone else. Not everyone is keen on Cussy’s family for the Library Project and a Blue is often blamed for any whiff of trouble. If Cussy wants to bring the joy of books to the hill folks, she's going to have to confront prejudice as old as the Appalachian mountains and suspicion as deep as the holler. 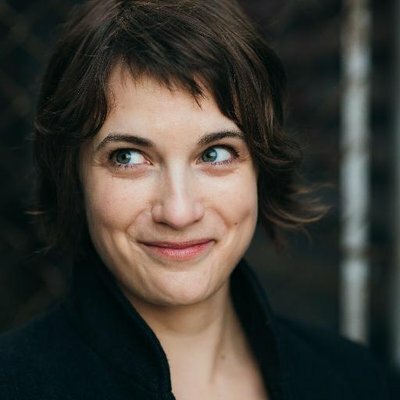 Jackson County native, Natalie Coward Anderson will present her second Young Adult novel on Friday, May 10th at 6:30 p.m. at City Lights Bookstore. 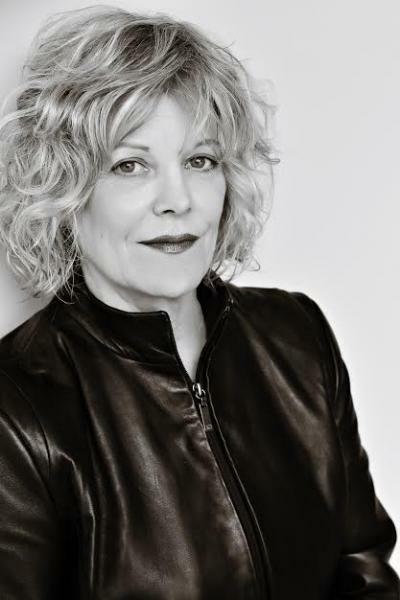 Her new novel, Let's Go Swimming on Doomsday brings to life the plight of a boy soldier, Forced to become a child soldier, a sixteen-year-old Somali refugee must confront his painful past in this haunting, thrilling tale of loss and redemption for fans of A Long Way Gone and What is the What. For weeks, Abdi trains with them, witnessing atrocity after atrocity, becoming a monster himself, wondering if he's even pretending anymore. He only escapes after he is forced into a suicide bomber's vest, which still leaves him stumps where two of his fingers used to be and his brother near death. Eventually, he finds himself on the streets of Sangui City, Kenya, stealing what he can find to get by, sleeping nights in empty alleyways, wondering what's become of the family that was stolen from him. But everything changes when Abdi's picked up for a petty theft, which sets into motion a chain reaction that forces him to reckon with a past he's been trying to forget. In this riveting, unflinching tale of sacrifice and hope, critically-acclaimed author Natalie C. Anderson delivers another tour-de-force that will leave readers at the edge of their seats. This event is free and open to the public. Order from the list below or call 828-586-9499 to reserve copies of Natalie's books. Upcoming Events - Storytime, every Saturday at 11 a.m.